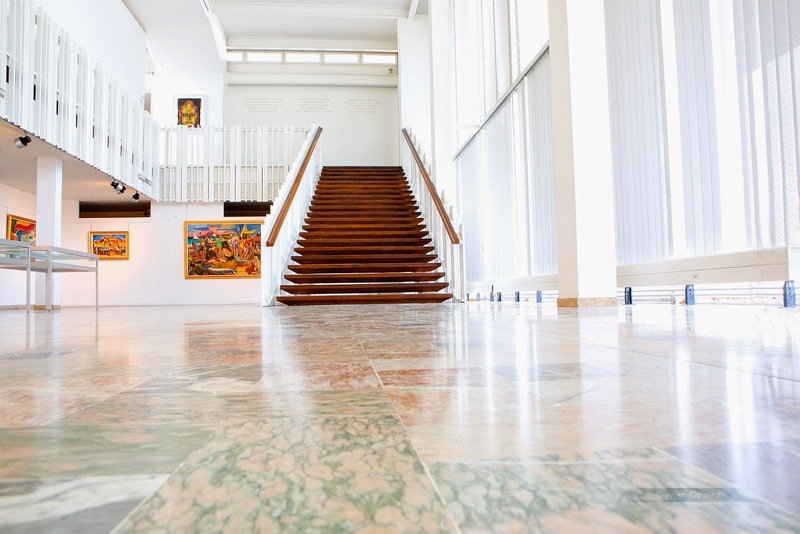 One of my greatest pleasures in travelling is visiting different towns and exploring their art galleries. It was no different on my recent trip to Sète in the south of France and I soon found myself climbing the long hill that leads to Le musée Paul Valéry, an interestingly modernist art gallery built in 1970 that mostly holds paintings by regional artists like Alexandre Cabanel (1823 – 1889), François Desnoyer (1894 – 1972), Joseph Nöel Sylvestre (1847 – 1926), Herve di Rosa (b. 1957) and Robert Combas (b. 1957) with a small collection of masterworks by internationally renowned artists such as Gustave Courbet (1819 – 1877) and Raoul Duffy (1877 – 1953). 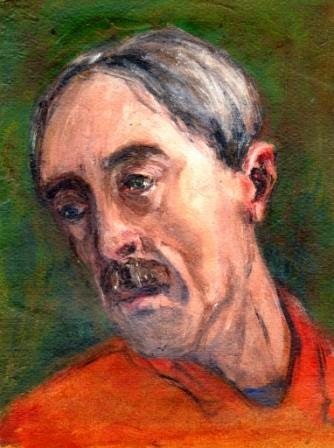 That was reason enough to make the climb but as the gallery’s name implies, there is also a permanent collection of manuscripts by the great Sète-born symbolist poet and artist, Paul Valéry (1871 – 1945). That seemed more than enough to while away an arty afternoon. In fact, it was a pleasure merely inhabiting the splendid space with its wonderful use of both natural and artificial light. 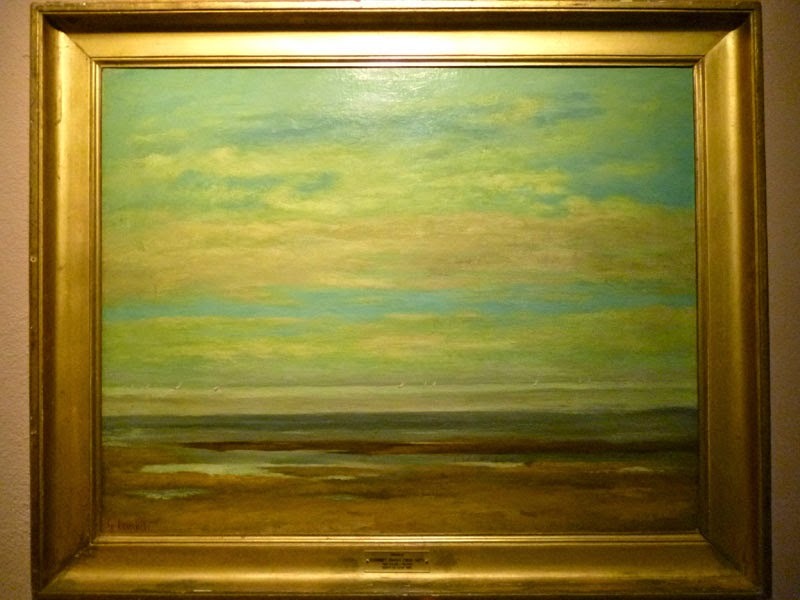 There were many paintings by artists unknown to me from traditional and not always lovely history paintings, to landscapes not always as striking as this wonderfully tranquil painting by Courbet, an artist I had not associated with such Zen-like calm. Cabanal’s Young Roman is justly famous for its emotional gravitas and it was marvellous to be able to get up close to admire his meticulous brushwork. 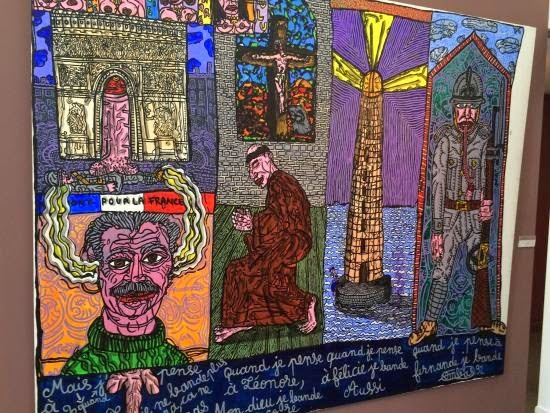 I was also delighted to make the acquaintance of the joyfully extrovert and shamelessly garish Sète artist Herve de Rosa. 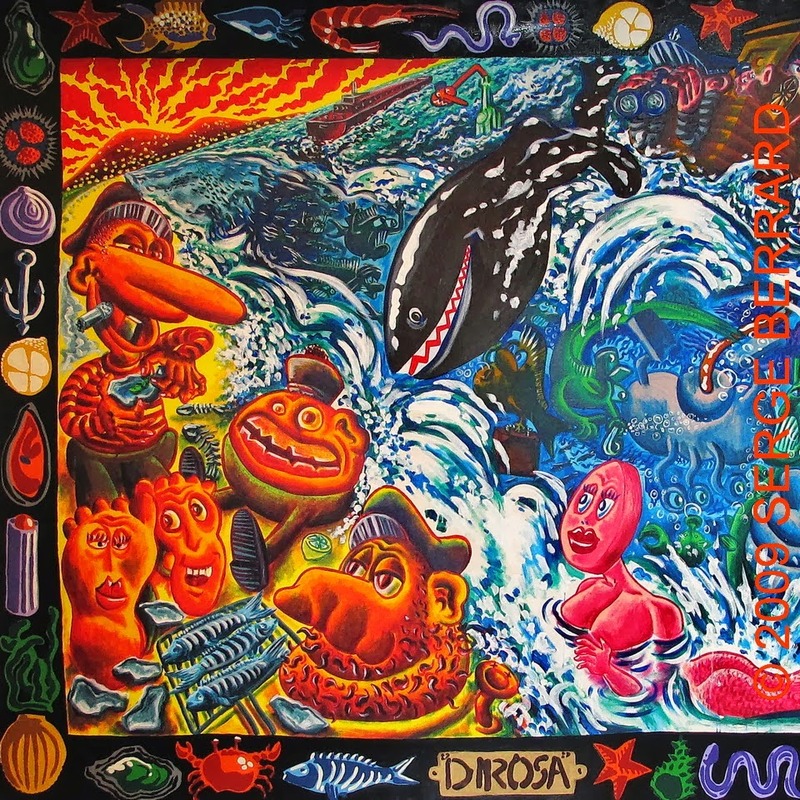 Another Sète artist, and di Rosa’s exact contemporary, is also brightly unshockable and not at all worried about raising a few blushes from those who find some of his imagery a little too direct for delicate constitutions. 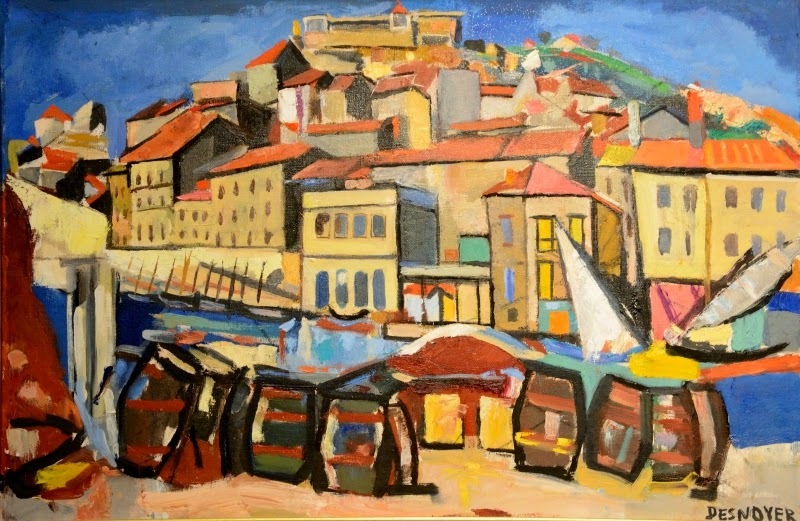 Visiting Sète in mid-March, it was good too to see another Sète artist, François Desnoyer, whose scorchingly hot landscape paintings of his native town showed me just what might await any of us who decided to visit in high summer. Then there was a room of 19th Century academic history paintings which, to be honest, didn’t really hold my attention but I did find Sylvestre’s painting of the Sack of Rome sufficiently ‘Metro-Goldwyn-Meyer’ for me to admire its kitsch energy. He could’ve cast Charlton Heston as the young Vandal. 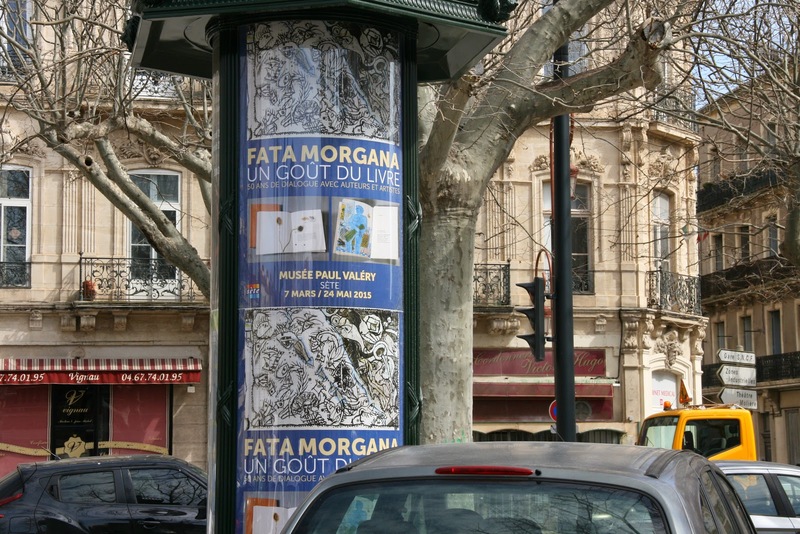 The gallery had been advertising its new exhibition all over town but I have to confess that I didn’t know exactly what this Fata Morgana exhibition was going to be about. 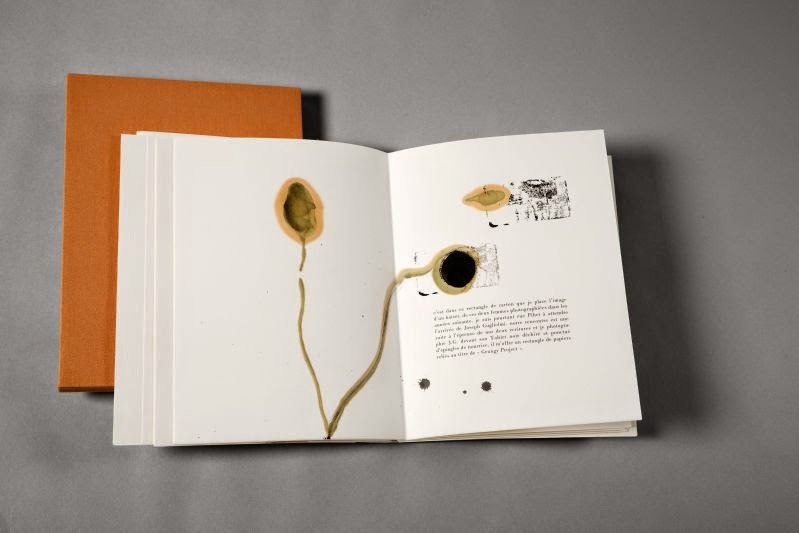 It was only when I got to the gallery that I realised that Fata Morgana is the name of a small but exclusive Montpellier publisher that for fifty years has been publishing beautiful fine art books of collaborations between artists and poets. 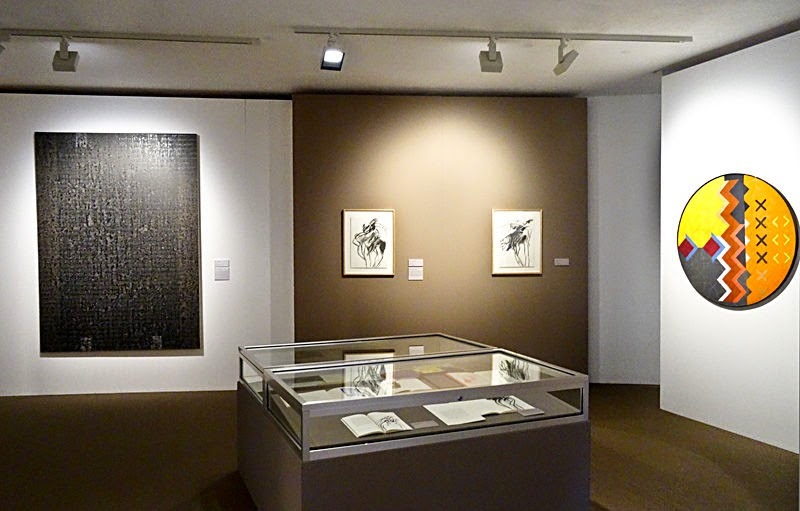 There were fifteen rooms full of these sensational publications and wall displays of some of the original artwork. For someone like me who had come out for the afternoon to see the paintings, the day had soon turned into an event about poetry and art in partnership and there were so many riches on offer, I was soon worried that I would not have enough time even to skim these amazing works. 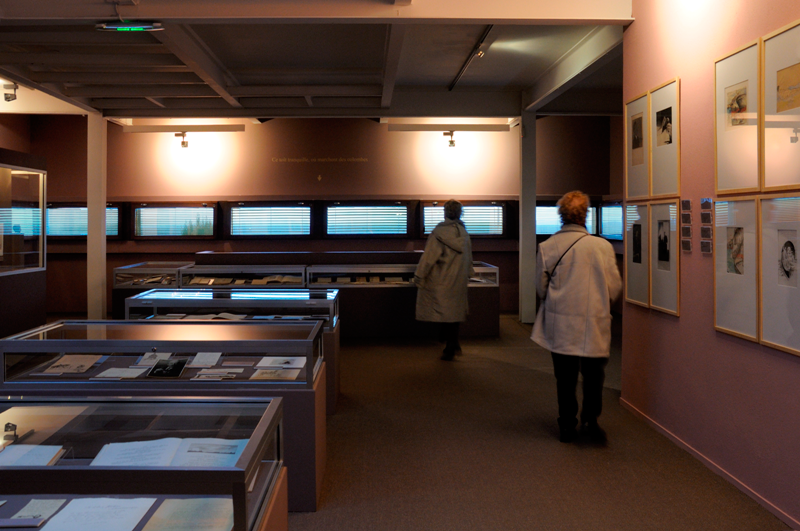 Paul Valéry room on its own was worth the visit to the gallery. 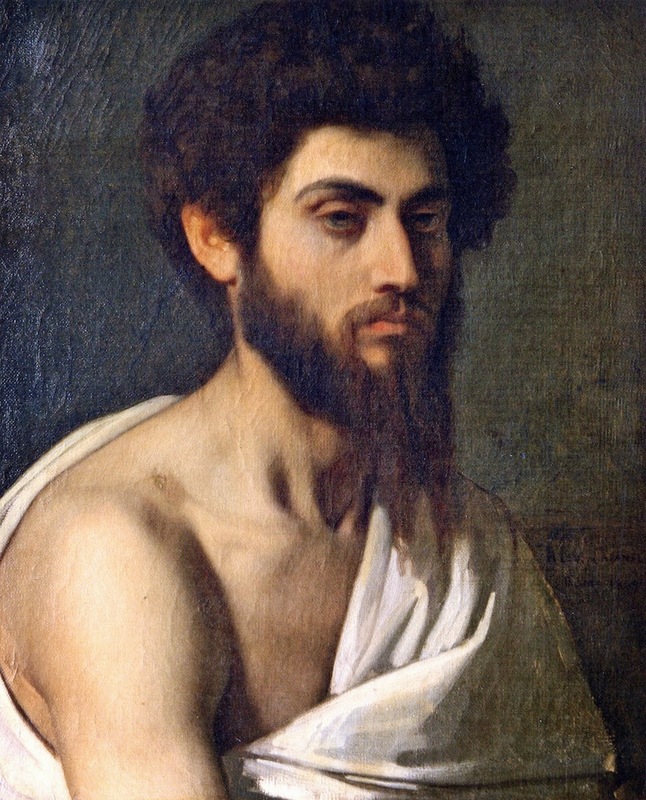 I don’t have the space here to say much about this fascinating man, poet, artist, philosopher and anti-Fascist patriot who is Sète’s most famous son. The room makes great play on one of his most admired poems which also happens to have a strong Sète connection. 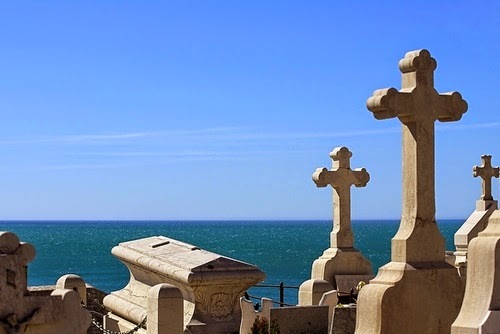 The poem is Le cimetière marin (The graveyard by the sea) which was inspired by the marine cemetery that lies immediately in front of the gallery looking over the Mediterranean – possibly one of the most beautifully situated cemeteries in the world. The windows at one end of the room allow you to see it from Paul Valéry’s viewpoint and I, for one, will never read the poem the same way again after placing it into this context. 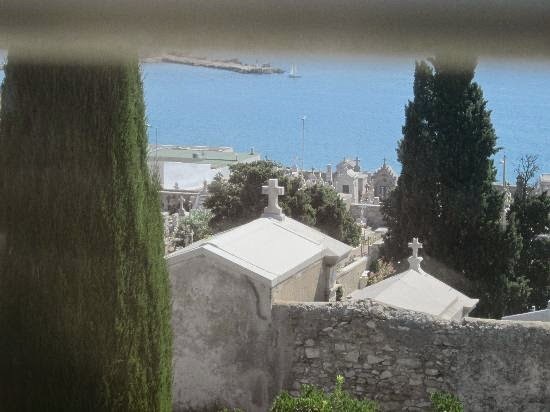 It was this poem that led General De Gaulle to call for the poet to be buried here after his death shortly before the end of the Second World War. Between the pines, the tombs, throbs visibly. That sea forever starting and re-starting. Are the long vistas of celestial calm! 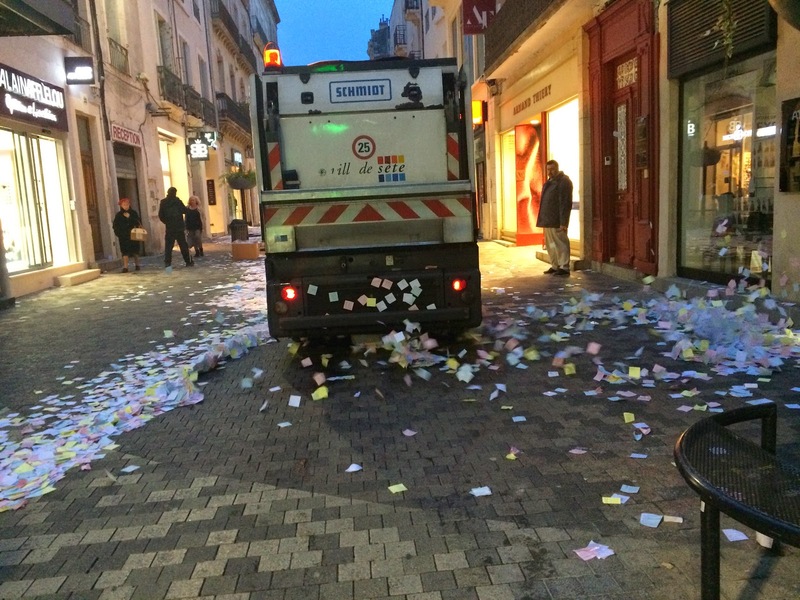 Qu’un long regard sur le calme des dieux! The wind is rising! . . . We must try to live! Spray. Fly away, my sun-bewildered pages! This quiet roof where sails like doves were pecking. My day of looking at paintings turned out to be much more about poetry so it was no surprise to discover that that day was to see a poetry demonstration in the town centre in the afternoon. 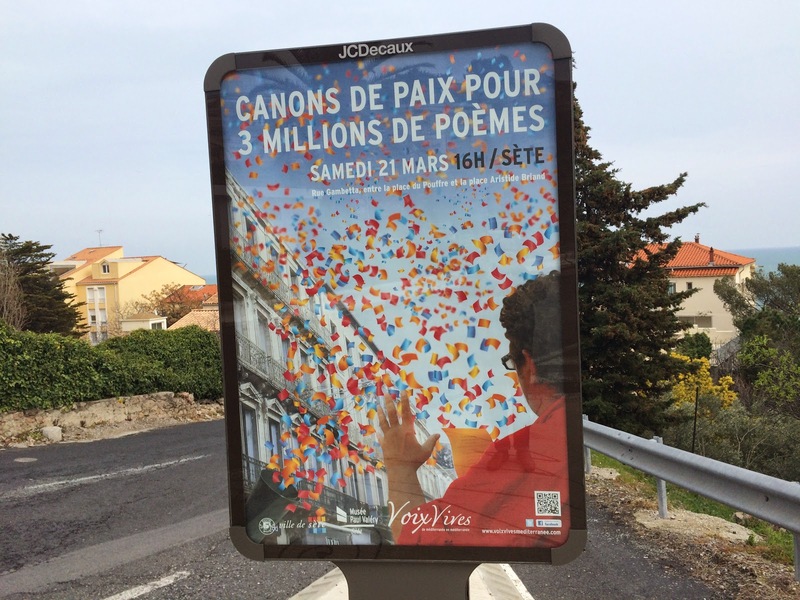 The so-called canons de paix pour 3 millions de poèmes (guns of peace for 3 million poems) that meant quite literally what the title suggests. 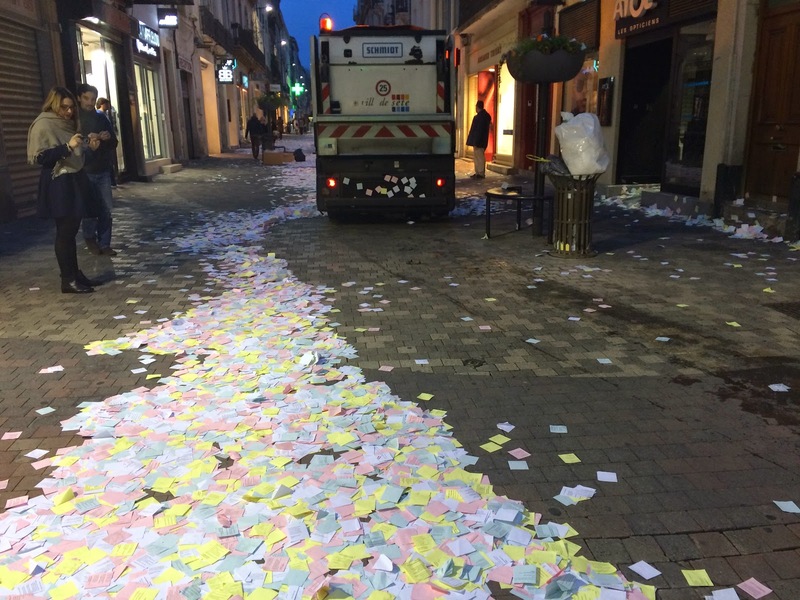 Those guns for peace certainly scattered their poems efficiently, benign litter on the streets of Sète that made a strong impact on everyone who passed by – including the men employed to sweep up the remains. 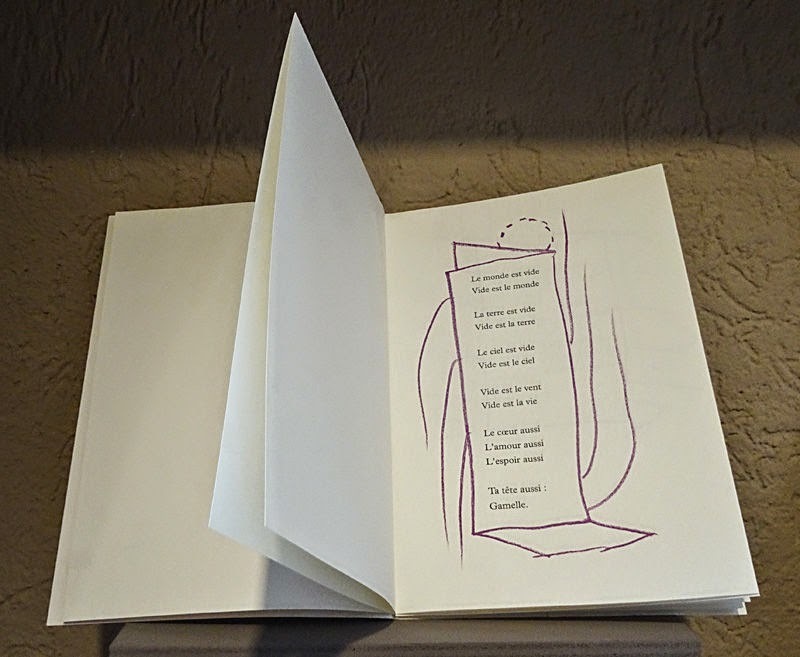 Each piece of coloured paper is printed with a French poem, there for the taking. 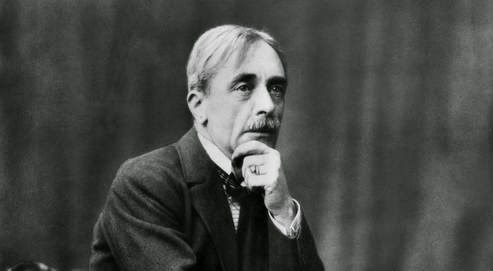 It was a lovely idea and I was glad to finish my day of poetry picking up five poems at random, pleased to find that one of them was by Le Sylphe by Paul Valéry. 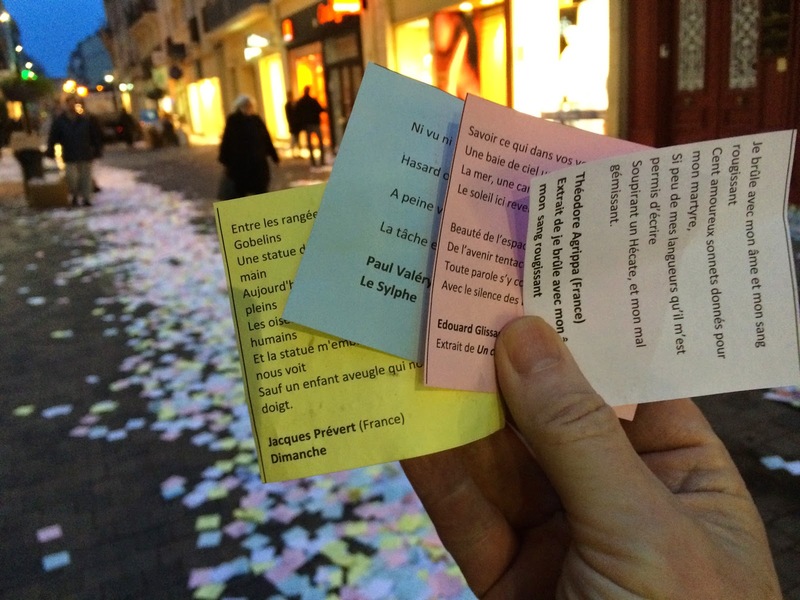 I plan to make a poem out of some of the lines in these five poems as a souvenir of my trip to the excellent town of Sète where there is poetry in its very DNA. A new poetry anthology includes one of my poems among the first fruits of Autumn. My poem On Gloucester Road and two persuasive Americans.